Nathan Gallagher doesn't believe in ghosts. As a fireman, he's seen his share of dead people, but they never spoke to him before - until now. His marriage is great, and his relationship with his son is strong, but Nathan is sure that if he tells his family that he's seeing ghosts, it is a quick ticket to a padded room and a straightjacket. When the ghosts become violent and attack Nathan, his secret is revealed - except his wife doesn't believe his claim about the supernatural. She demands he seek professional help. He knows he's not crazy, but with no proof that the ghosts are real, he's committed to a mental hospital against his will. The ghosts follow him, pushing him farther into a terrifying world he can't find his way out of. With his marriage, his sanity and even his very life at stake, Nathan needs to find out why the ghosts are haunting him before it's too late. Nathan Gallagher thought the ghosts were gone. He did everything they demanded, aiding in their souls passing on to the other side. But it's not over for him - new visions appear and they're not leaving until he helps them. 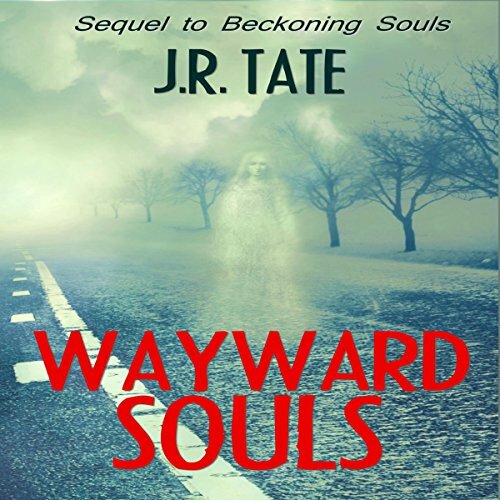 Ignoring them only makes them more hostile, pushing Nathan and his son Rusty into a supernatural world of violence and uncertainty that edges them to the breaking point. Realizing the ghosts won't go away, Nathan begins to listen to what they need.